I always strive to eat less meat and move my family towards a healthier plant based diet. It can be challenging at times convincing them that a meal does not always need to be based around meat. If you are trying to do the same in your household, a good place to start is introduce #MeatFreeMonday so that there is one day per week where there is no meat consumed. Another really easy way to reduce the amount of meat consumed is only have at one meal per day. This is really easily done, if you are having a meat-based dinner just make sure to swap that ham sandwich in the kids lunchbox for a cheese one. This is a small change but can make a dramatic impact. I hope some of these recipes give you inspiration for more veg based meals in your home. I love the warm spiciness of Moroccan food especially at this time of year. This is a family favourite in our house, it freezes really well and it a handy dish to make ahead of time if you are having friends over. Mix all the spices together in a small bowl. Place the chicken pieces in a large plastic bag, add half the spice mixture and toss until the chicken pieces are thoroughly coated. Place in the fridge for at least an hour (the longer the better) to allow the spices to permeate the meat. Heat the oil in a large high-sided frying pan, add the marinated chicken pieces and fry until browned all over. Remove the chicken from the pan and set aside. Add the onions and garlic to the pan and fry for 1 minute over a low heat, then add the remaining spice mixture and fry until the onions are soft. Add the honey, chopped tomatoes and stock. 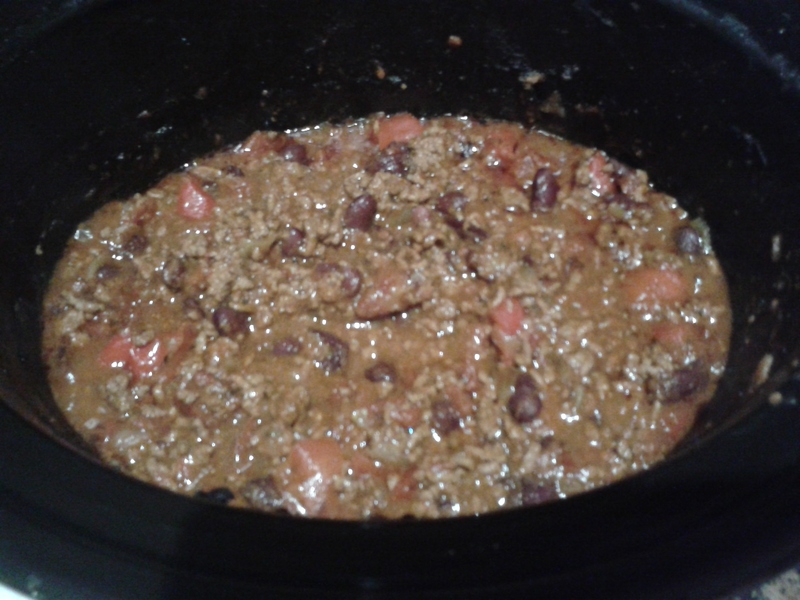 Bring to the boil, then reduce the heat and simmer for 15 minutes until the sauce has reduced and thickened. Add the chicken pieces and toss until coated in the sauce then cook gently for 20 minutes until the chicken is cooked through. Serve with couscous and lots of chopped fresh coriander. It’s amazing what you can do with a can of tomato soup. This is a souper (pardon the pun) easy, tasty pasta bake that you can throw together after a long day and kids love it. Mix soup, water, pasta, chicken and vegetables in a shallow ovenproof casserole dish. Sprinkle with cheese and black pepper. Cover the dish with tin foil. Bake at 190 degrees celsius until chicken is cooked through and pasta is tender (about 45 minutes). Remove cover and pop it under the grill for 2-3 minutes until cheese is golden and bubbly. Serve on it’s own or with a green salad. I whipped-up this soup in a hurry last week before my girlies (aka my sistas from anotha mutha) called over for lunch. The soup turned out really well and the girls have all asked me to share the recipe which is always a good sign. 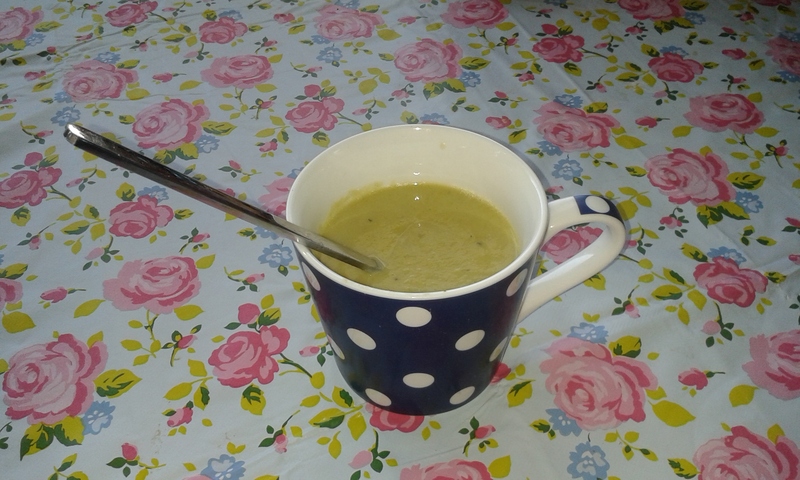 I use frozen veg which makes this soup very quick and easy to make. This soup freezes really well too. Heat oil in a large pot, add the onions and sweat for about 5 minutes until the onions are soft and translucent. Add the garlic to the onions and cook for a further minute. Add the cauliflower, broccoli and potato to the pot and give everything a good stir. Pour boiling water from the kettle over the vegetables until they are just about covered in water. Crumble in the veg stock cube and season with plenty of ground black pepper. Give everything a good stir. Cover the pot, bring to the boil and then reduce the heat to simmer. Let the soup simmer until all the veg is cooked (about 20 minutes). Next blend the soup until smooth in a liquidiser or using a stick blender. Once the soup is blended, stir through the grated cheese and cream until all the cheese is melted. Season to taste. This is an ideal dish for families and leftovers freeze really well. Heat olive oil in a large pan and fry the onions for 5 minutes until soft and translucent. Add the garlic, chilli, cumin and oregano and cook for a further minute. Add the mince to the pan, stir well until browned. Tip the contents of the pan into your slowcooker and stir in the chopped tomatoes, peppers, sun-dried tomatoes and beans. Crumble in the stock cube, season well. Cover and cook on low for 8 -10 hours or on high for 4- 5 hours. I often make a double batch of this, i serve the first batch with rice, freeze the second batch and then serve it the following week with wraps, shredded iceberg, grated cheese, sour cream and guacamole to make delicious burrito-style wraps. Finally, my children will eat Salmon. Salmon is always a bone of contention in my house, since they turned the age of one and went from baby mush to family dinners they just won’t touch the stuff. I have tried various incarnations and bribes but to no avail. I finally came up with this easy recipe and they love it and actually get excited if i say its salmon burgers for dinner. I hope this works for you if you have salmon-phobic kids like mine.